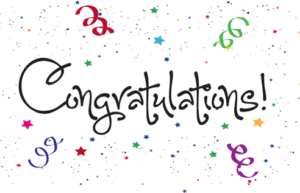 Congratulations DDC Smithfield on earning National Accreditation! 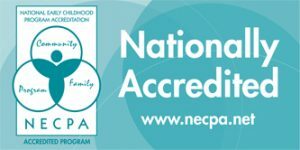 Smithfield, RI – Dr. Day Care Learning Center has earned national re-accreditation from the National Early Childhood Program Accreditation (NECPA). Early childhood centers are evaluated based on standards that ensure the highest level of education and quality. Dr. Day Care strives to have all of their centers earn national accreditation. Dr. Day Care Smithfield, located at 1201 Douglas Pike, has been in operation since 2011 and serves infants, toddlers, preschool and school age students. 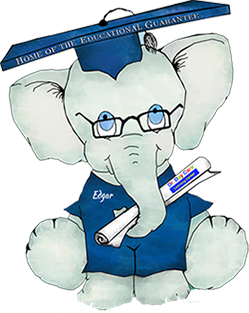 To earn NECPA accreditation, Dr. Day Care Learning Center completed an extensive self-study process, measuring the program and its services against the NECPA standards. These standards assess quality in the areas of adult and child interaction, staff qualifications, health and safety, physical environment, administration, and parent and community relationships. Every three years the program must be reevaluated in order to become re-accredited, and Dr. Day Care Smithfield has demonstrated their commitment to quality. “Receiving accreditation from NECPA signifies that Dr. Day Care Learning Center is a leader in early childhood education,” said Dr. Mary Ann Shallcross Smith, the CEO and President of Dr. Day Care.